The Poker Room at Thunder Valley Casino Resort | Lincoln, CA: Storm the Castle! 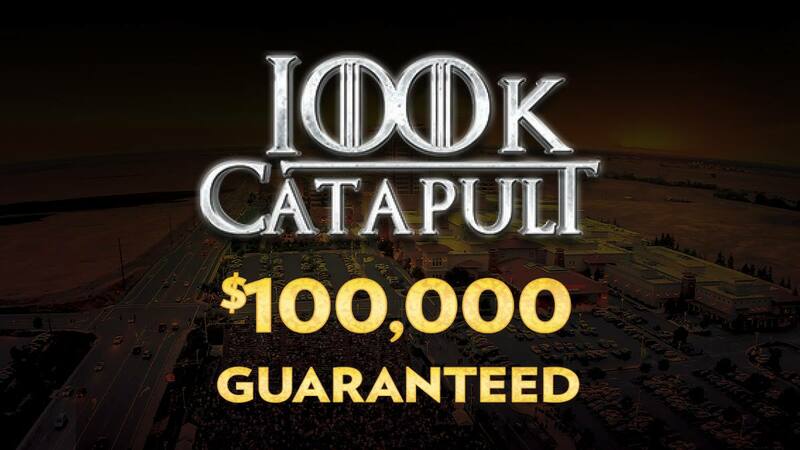 The Ante Up Poker Tour Championship is starting off with the $100k Catapult! Take down your foes in this awesome 4 day event!